Guess what time it issss?! Yeap..it's time for another edition of The Color Box! I created a poll in the Facebook fan group for the box and I intended to leave voting up for one week, but it was clear after 3 days that teal was going to be the winner. Closed the poll early and got straight to the planning of the box. TEAL ALL THE THINGS! If you're new to The Color Box, this is how it works: Fans in the FB fan group will vote on which color they'd like to see in the next quarterly box. 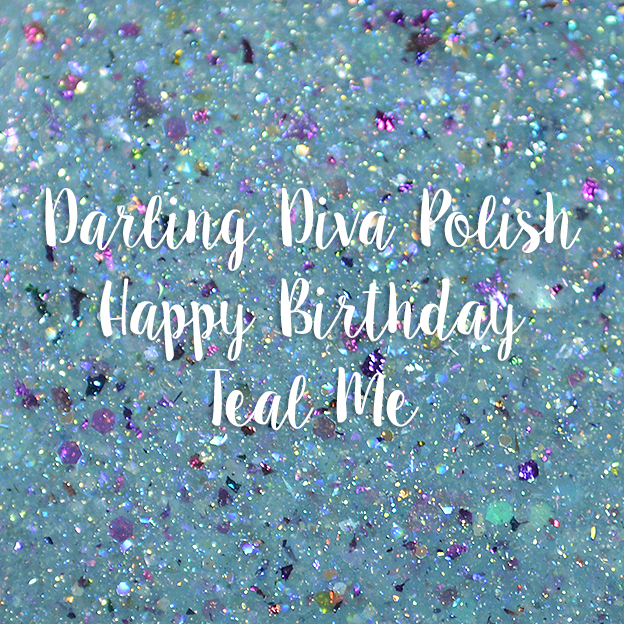 Myself, Amanda, Jen, and Julie will pick 2 guest bloggers, 4 guest makers, and we will pair each person up with a maker to create a custom polish in that months chosen color! 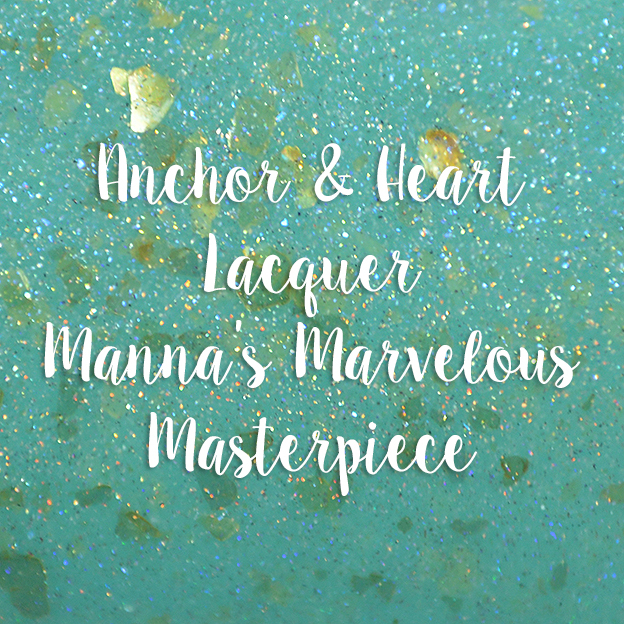 This box, I was paired with Taryn from Anchor & Heart Lacquer who was an absolute joy to work with, and she didn't stop with the prototypes until I was 100% satisfied! 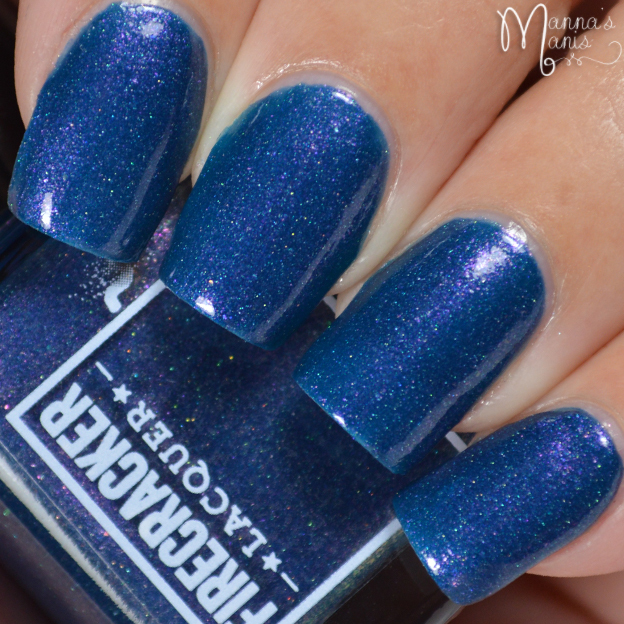 Keeping up with my 'MMM' polish name theme, I present to you Manna's Marvelous Masterpiece! 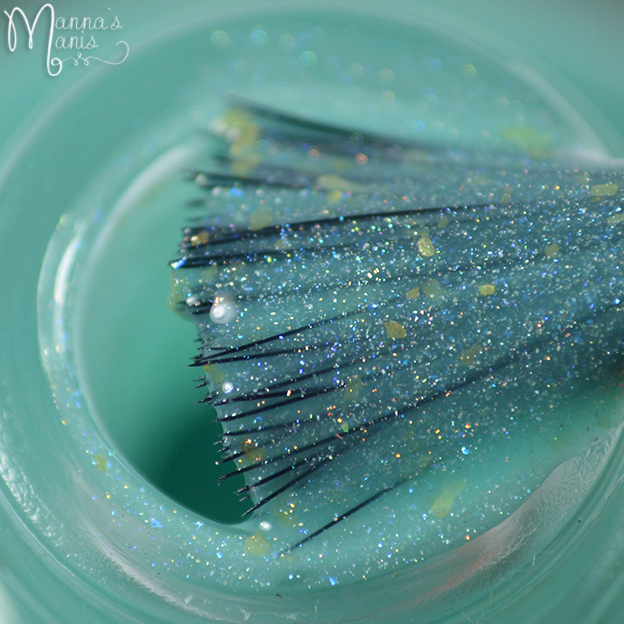 Description: Light linear holo teal with soft blue shimmer and gold flakes. Application & Formula: Fantastic formula, easy smooth application. 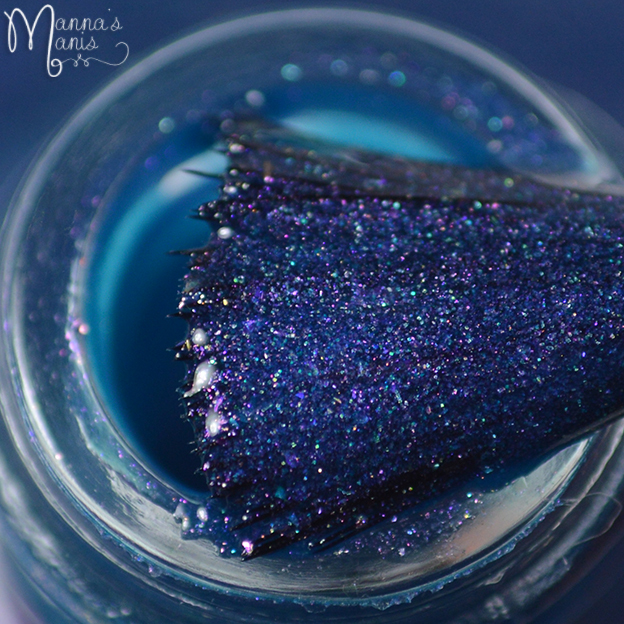 Taryn added just the right amount of soft blue shimmer to make this stunning! Not overloaded with gold flakes, but noticeable enough to stand out. 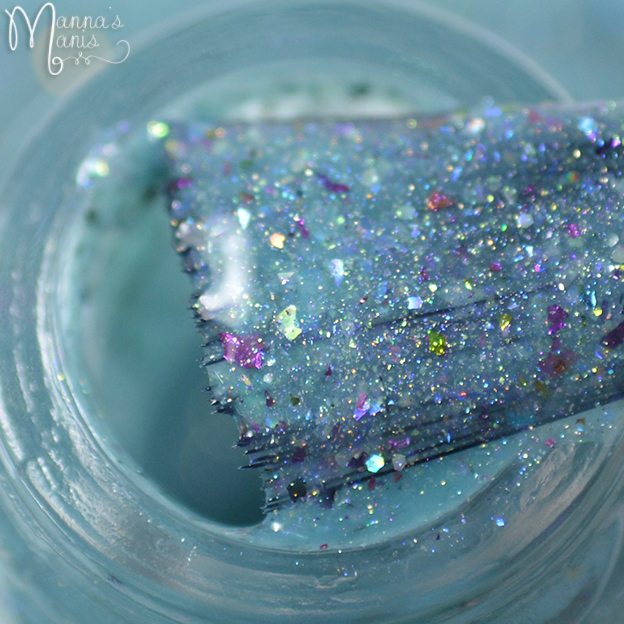 Description: A bright teal with strong copper to gold shimmer and blue/teal/violet color shifting flakies. Application & Formula: Formula is a tad bit thick because of the amount of flakies, I think. Otherwise, easy application! Zoolander is one of my all time favorite comedies, and my favorite to "movie quote" with my BFF. *coughs* I think I got the black lung, pops. 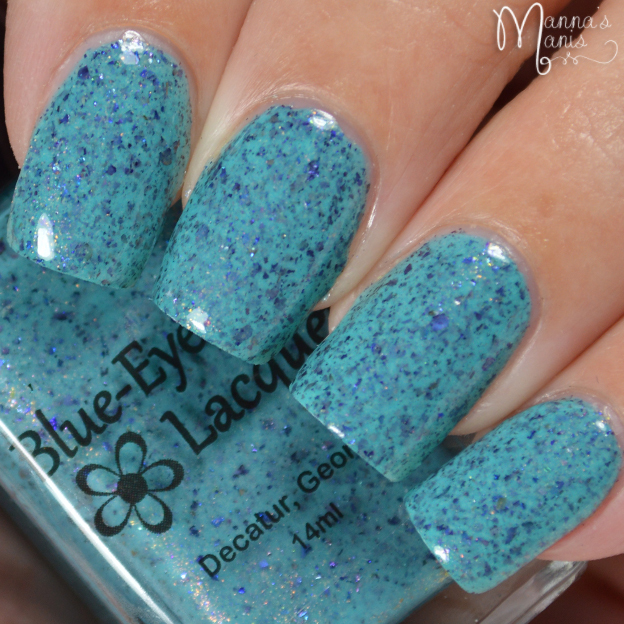 Description: Bright teal filled with every color of flakie you can imagine! 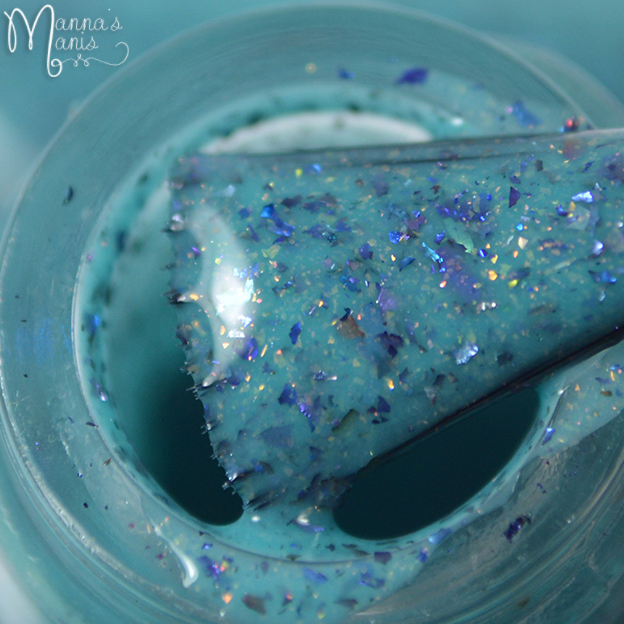 Application & Formula: Slightly thicker formula because of the amount of flakes, otherwise a fantastic polish that applies evenly. Happy birthday TO AMANDA! 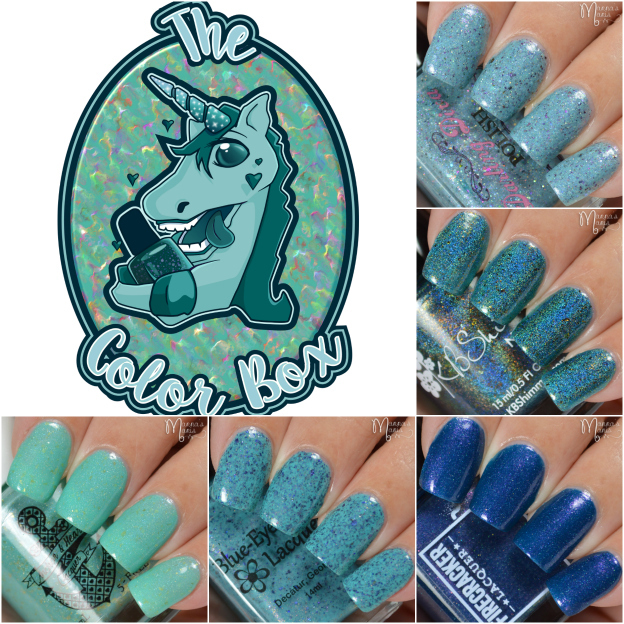 Description: Medium dark teal jelly with pink shimmer flecks and scattered holographic. Application & Formula: Great formula and flawless application. 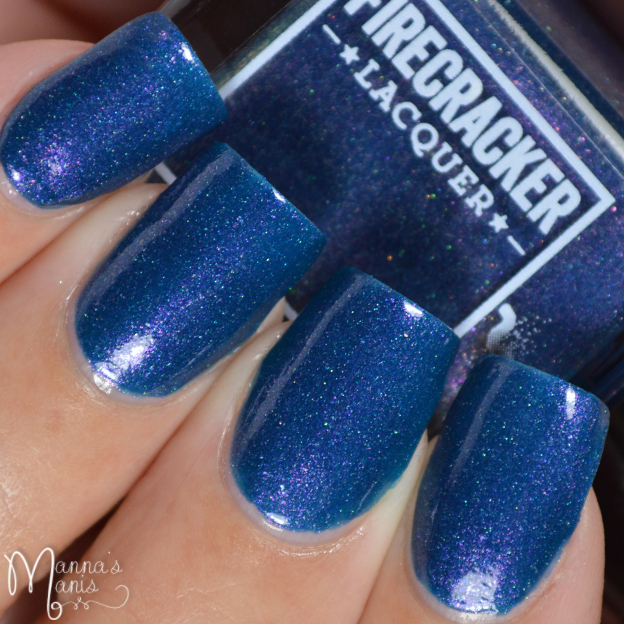 Firecracker is a new to me brand and I was VERY impressed with the consistency of the polish and ease of application. 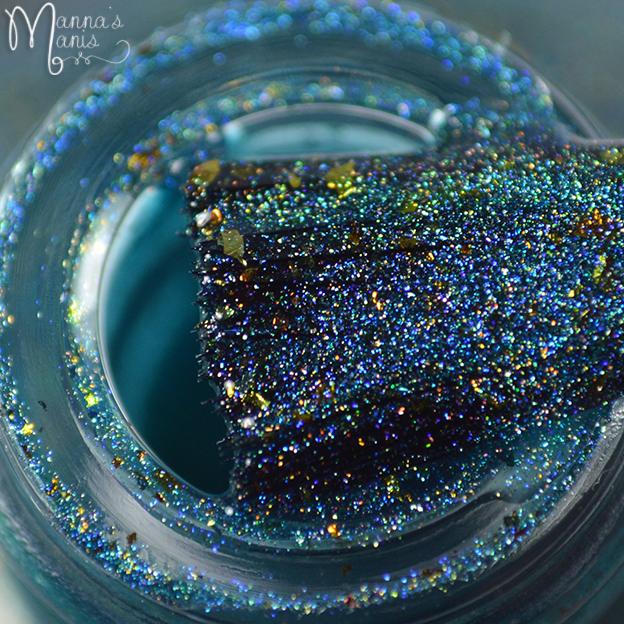 Description: Rich dark teal holo with gold to copper shifting UCC flakies. Application & Formula: Flawless formula and smooth application. 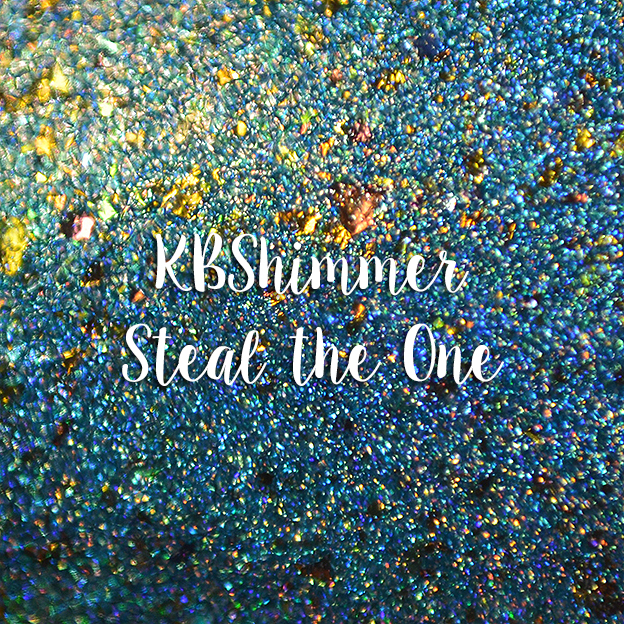 Has KBShimmer ever released a polish that wasn't flawless?! 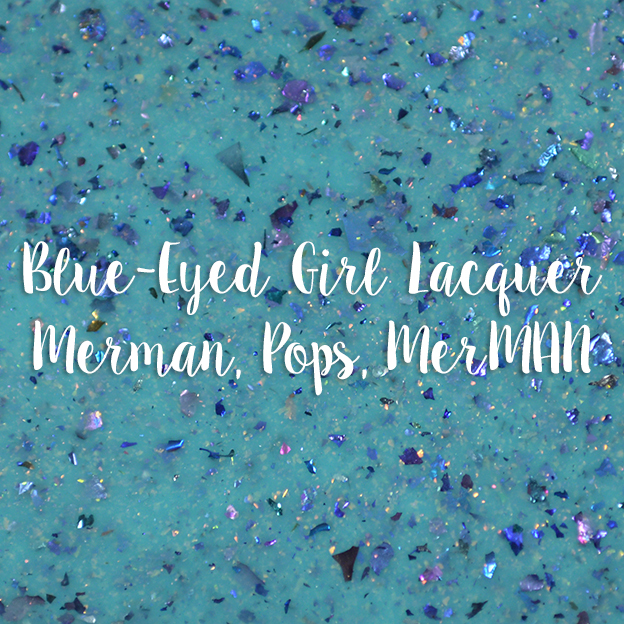 Overall, I'm very happy with all of the polishes my fellow bloggers created! Teal was a really hard color to be honest, and there are many opinions about what a "true" teal is. It wasn't as easy as pinks, blues, or purples that clearly have many different and obvious shades. 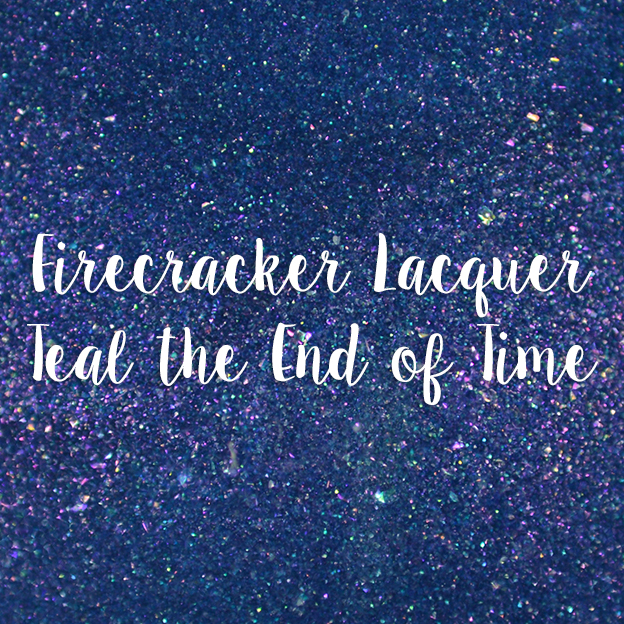 I can't speak for my fellow bloggers but this was a tough one but I'm happy with the outcome, and I hope you all are too. Price & Availability: The box will be $45 plus shipping, ships internationally! Available for pre order June 27th - July 4th. Boxes will ship no later than July 18th unless there are problems with supplies, as was the case with the Purple Box. Keep an eye on the FB fan group for updates or delay notices.